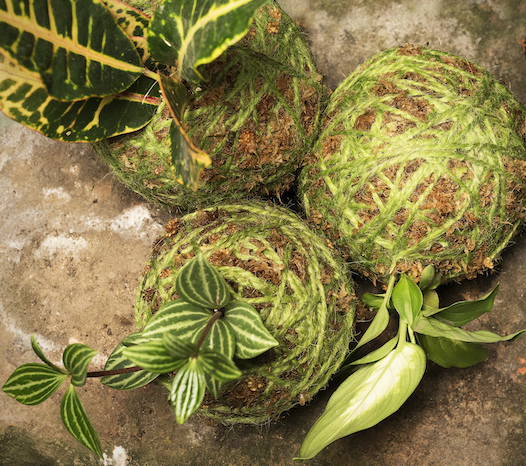 The simple yet striking Japanese art form of Kokedama is beautiful, raw and organic. At Mappins we stock Brisbane’s best and most unique range of these living artworks. From simple beginnings of plants, soil, moss and twine a striking and unique piece is created. Kokedamas can be hung individually or as a collection to create a vertical feature. 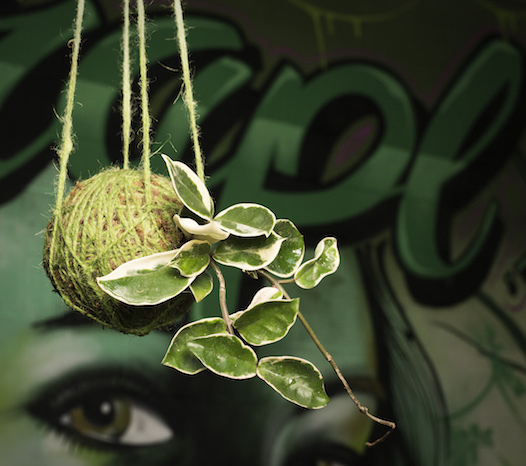 Alternatively place a kokedama on any surface to make a great statement piece. If you’re feeling inspired we have everything required to create your own living artworks. 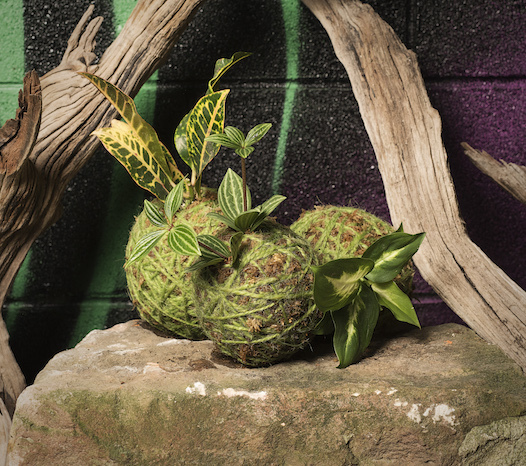 We also run kokedama workshops at our Brisbane nursery led by an industry professional. See our Facebook page for details about up coming classes.